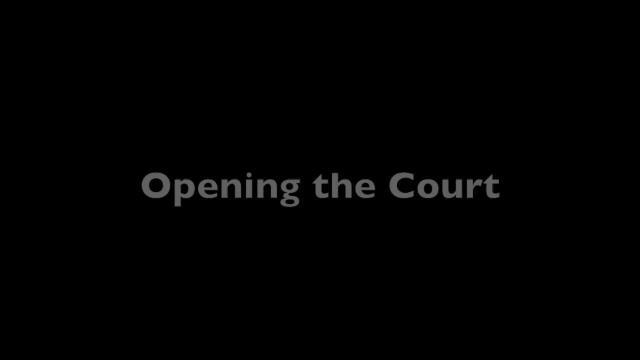 In this remarkable new series, George Zink outlines a series of shot patterns that give players the full range of stroke types and placements they need to open the court—and finish. Based on twenty years of playing at high levels himself and developing high level junior players, these patterns include the entire range of shot making—precision ground strokes combinations, angles, volleys, swinging volleys and drop shots. Although players may end up hitting an exact pattern in a point or series of points, it's the combinations and variety of shots that are critical, building in the feel for the right spin, shot type and placement at the right moment against the right opponent. This first pattern: high to the backhand, an angle off the court, attack the backhand, finish with an angle volley.